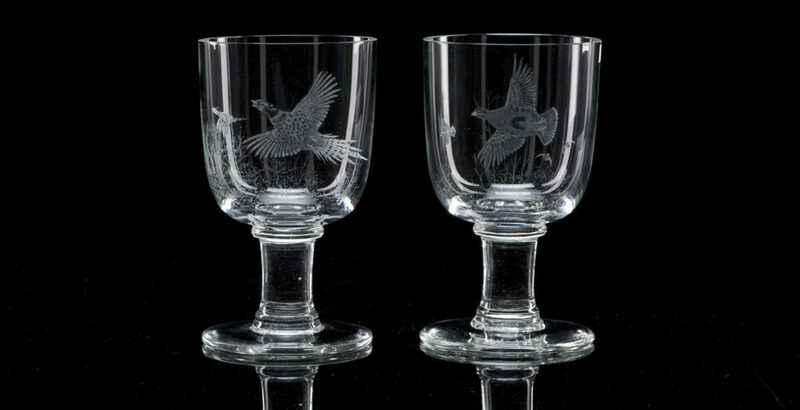 Over the years Philip has achieved international recognition through his specially commissioned works and is considered one of the finest hand-engravers of glass. He holds a Royal Warrant as Hand-Engraver of Glass to Her Majesty The Queen. He portrays a variety of subjects, particularly enjoying wildlife scenes and floral designs. 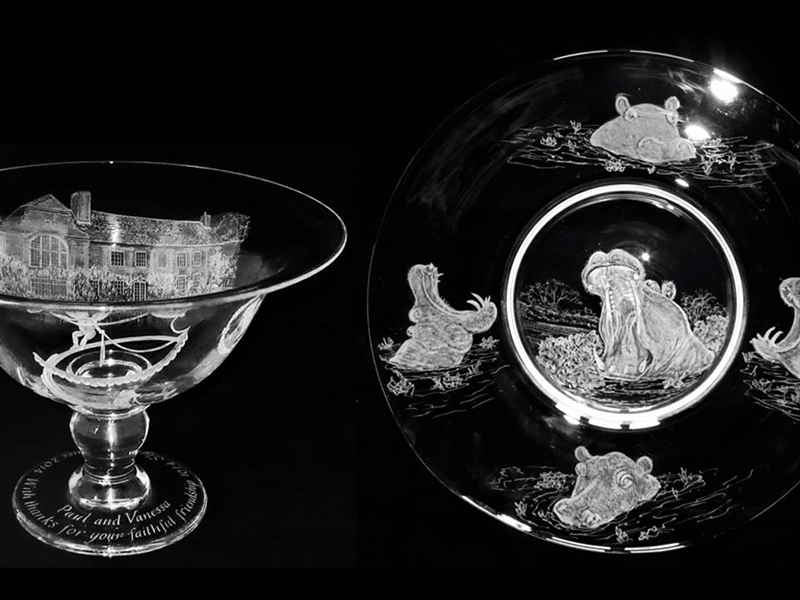 Philip engraves on all manner of glass from wine glasses, decanters, vases and centrepiece bowls, to larger-scale doors, windows, panels and table-tops. In 2014 he won Silver in the Wildlife Artist of the Year Awards.